Copper Alloys form an important group of metals with many excellent properties. They have very good electrical and thermal conductivities, offering twice the conductivity of Aluminium and thirty times the conductivity of Stainless Steel. Copper Alloys have high ductility and are easy to fabricate, with ease of brazing and solderability. 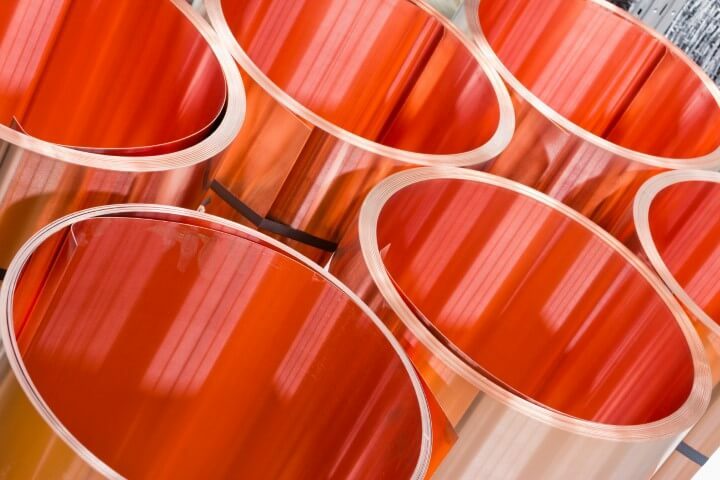 We can supply a wide range of Copper Alloys including Brasses, Phosphor Bronzes, Copper Beryllium Alloys and more.